Managing an accounting process is automated in most organisations today. The good news is that such packages are available for small businesses, consultants as well as sophisticated software for large organisations with full support and even consultancy. 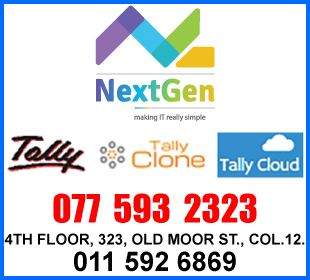 Well known branded software is also available from some of these vendors.